I will admit, I am one of many people who religiously watch the Oprah Winfrey show and often heed the advice of this American icon. From relationship advice to yes, advice about the almighty brassiere, Oprah always piques my interest. My love affair with Oprah’s bra picks began when I first tried her highly recommended Wacoal’s "Slimline Seamless Minimizer" Bra. It’s won a couple of Undie Awards for the favorite minimizer bra, and I know why. It is next to impossible to beat its comfort; I can wear it multiple days in a row with no problem. And, for crying out loud, it works! The molded fabric used in the cups is more rigid than what’s used in other minimizer bras, so it has superior minimizing capabilities. It also doesn’t get all stretched out and frayed over time. Of course, when I found out about Oprah‘s favorite bra, Le Mystere "Dream Tisha 955" Bra, I headed right out to get it. I told you I trust Oprah. 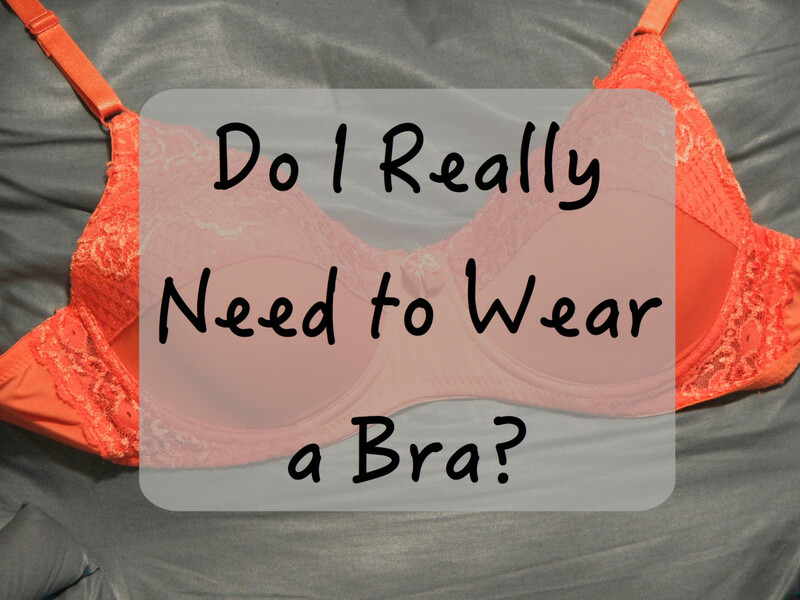 I am a comfort seeker, no doubt, and I hate having an uncomfortable bra. Nothing is going to ruin my day more quickly. I like the super-wide straps on this bra for that reason, plus they offer a lot of support and can be custom fit since they are adjustable. This bra is great for the full-figured woman as well as the average-sized woman. The lined cups give you that extra support you need. I have large breasts and often end up wearing minimizer bras to ensure extra support, but I get the proper support with the Le Mystere "Dream Tisha" Bra. Like Wacoal’s minimizer bra, it keeps its shape without getting stretched out over time. It’s seamless, so it looks great under clothes. You will love how the cups are lightly lined; you will be hidden where you want to be, if you know what I mean. Although it’s not the most beautiful bra, it has a nice, simple design. I like it strictly for its functionality. The "Dream Tisha" Bra does come in a fancier, lacy version, which, unfortunately, lacks the advantage of being smooth and seamless. This is a newer bra I’ve added to my collection, though I was a little hesitant because I am large-breasted and I was worried it might make my girls appear even bigger. I must say, I am disappointed in this bra. It just doesn’t seem to hit in the correct places. Its claim to fame is how it eliminates that “back fat look”, which it may, but it just rests too high. It almost gives that "uniboob" look because it pushes the breasts very close together. Not to mention it’s sorely lacking in the comfort department. Finally, it really doesn’t seem to be well-crafted. It’s stretched out now, and the bra straps are beginning to unhitch from the cups. I am probably spoiled by my Wacoal and Le Mystere, but I expect a lot more from a bra. It might work better for women with smaller breasts, but the lack of quality makes this bra one I cannot recommend. If you are above a C-cup, I say don’t go there. If you have “the sag factor,” you are going to love the Chantelle Graphie T-Shirt bra. I practically lived in this little gem all summer long. This, like the Wacoal, is a great everyday bra: comfortable, affordable, and molds your breasts in a very flattering shape. It also lifts a little, which is great for aging women and those of us who have saggy “nursing breasts." All in all, one of the best full-figure bras. Yes, finally beautiful bras that actually provide a lot of support! It can be very difficult to find attractive bras that simultaneously provide functionality, but these two bras have both. They are fantastic for the full-figured woman who needs optimal coverage, contour, and support. They are also perfect special-occasion bras, particularly the Freya Tallulah, which is great for low-cut dresses and tops. One of Oprah's revolutionary shows revealed that about 85% of all women are not wearing the correct bra size. 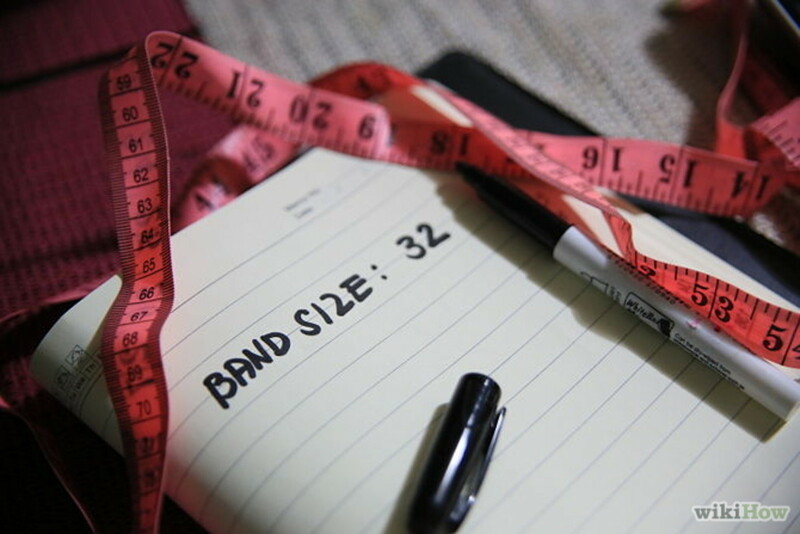 Naturally, I wanted to determine whether or not I fell into that “mis-sized” majority, so for the first time, I got myself properly fitted for a bra. Guess what? I had been wearing the wrong size, in fact, I was way off the mark. I highly recommend you find out your correct bra size. 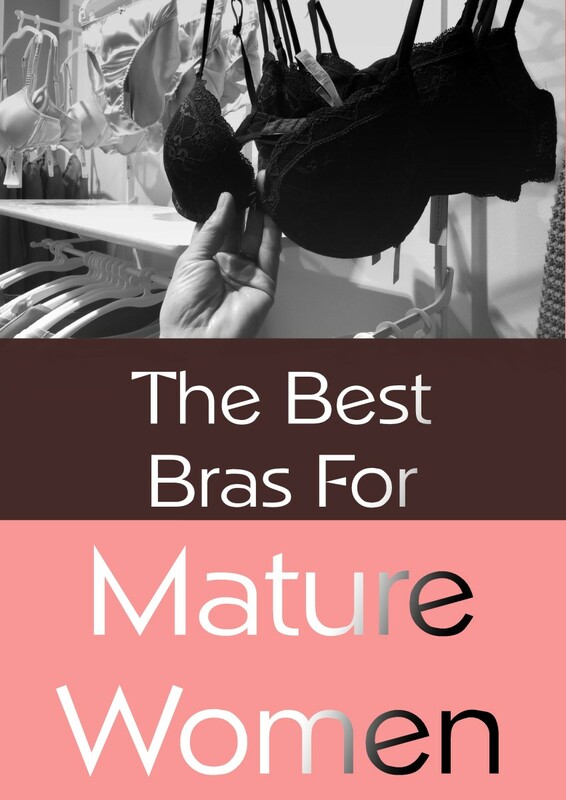 In my other article you will find a bra size chart plus more reviews of minimizer bras.